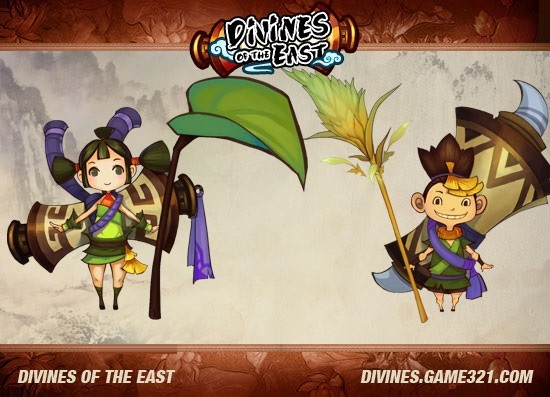 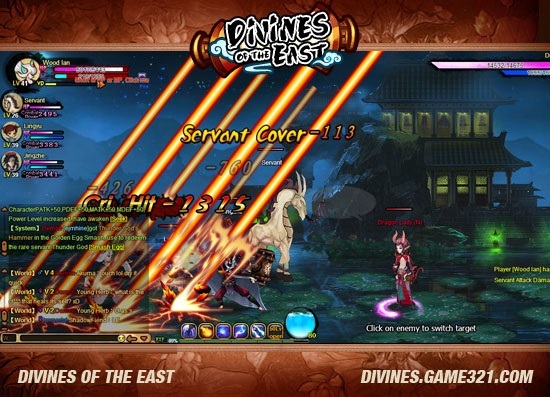 Divines of the East is a side-scrolling action MMORPG from NGames. 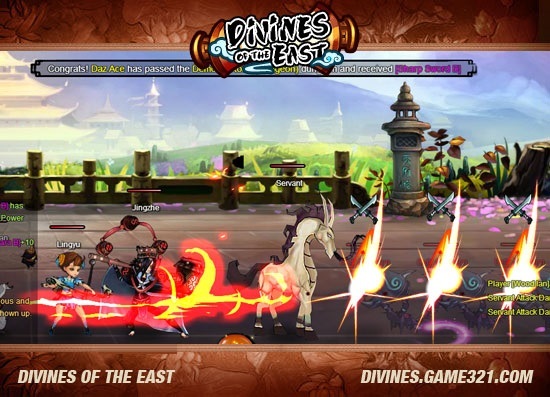 Featuring a unique art style reminiscent of Okami, the game offers multiple PvE and PvP systems, along with a servant system, herb garden, and more. 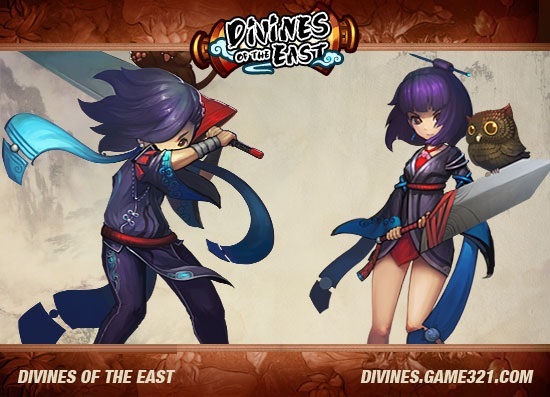 Regular Events: Daily rewards and regular events keep each server a busy place with tons of rare and useful prizes. 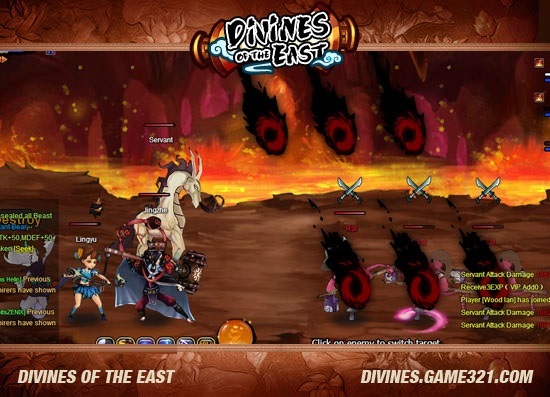 Servants: Collect seven different types of servants to do your bidding: Beast, Spirit Beast, Half-demon, Ghost, Mythical Beast, Immortal and Soul. 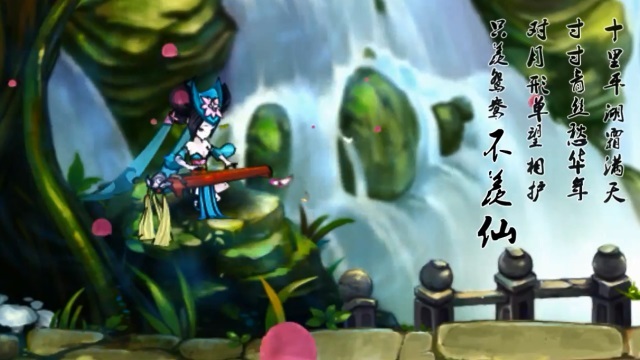 Second Classes: Once you have experience under your belt, train yourself in a new class to become even more powerful and versatile in combat. 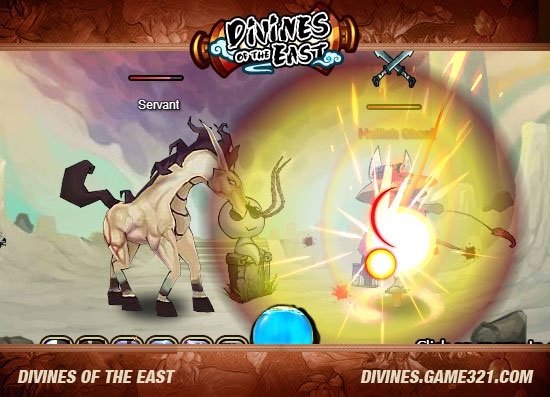 Divines of the East is an adventure RPG from NGames.